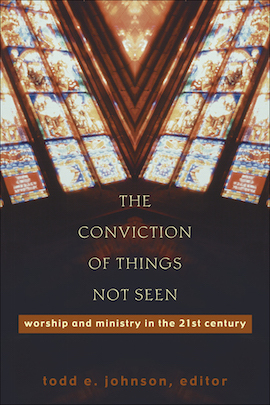 Dr. Johnson reflects on the intersection of faith and art in his essay “Wisdom at the Confluence of Worship, Theology, and the Arts,” available here. Todd E. Johnson joined Fuller in 2005 and is the William K. and Delores S. Brehm Associate Professor of Worship, Theology, and the Arts. As a faculty member for the Center for Advanced Theological Studies, he was the lead professor in the PhD concentration in Christian Worship. He also colaunched the new PhD program in Worship and Preaching in Fall 2017 with Michael Pasquarello. He also serves as the Theological Director of the Brehm Center. 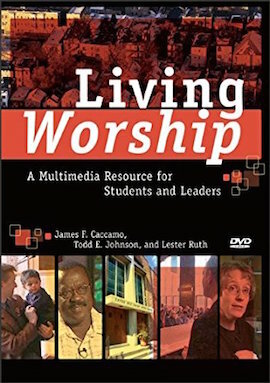 Johnson is coauthor of Living Worship: A Multimedia Resource for Students and Leaders (2010), coeditor of Common Worship in Theological Education (2010), editor of The Conviction of Things Not Seen: Worship and Ministry in the 21st Century (2002), and coauthor of Performing the Sacred: Theology and Theatre in Dialogue (2009), as part of the Engaging Culture series edited by Fuller professors Robert Johnston and William Dyrness. Johnson is also the recipient of grants to develop pedagogical resources for teaching theology and worship, including interactive software and web apps. Johnson is currently completing a book on the evolution of the theology of Evelyn Underhill. 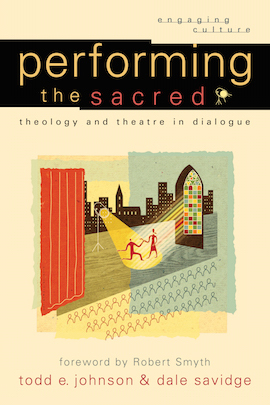 Johnson recently completed a study on the effect of embodied practices on the depth and duration of spiritual formation through those practices with seminary students, and is now researching the history of worship music in the past century through the lens of the field of sound studies. 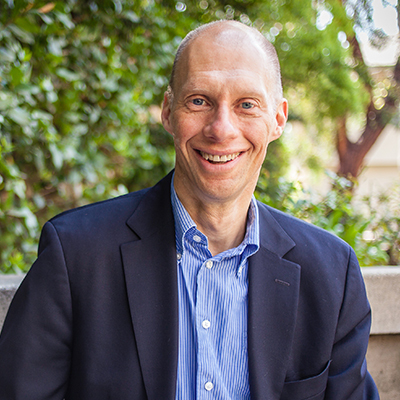 He is a vice president of the Liturgical Conference, a member of the North American Academy of Liturgy, the Academy of Homiletics, the American Academy of Religion, the American Society of Church History, and the Society for the Study of Christian Spirituality, and he serves as an editorial board member for Questions Liturgique. Download Dr. Johnson’s CV, which includes a list of his current publications, here.